When my best friend Keri and I were on our Carnival Cruise last week, we decided to be completely lazy on our day at sea. We found a chair and sat there all day. We watched everything from hairy chest competitions to dance offs. Then the cruise director took the stage and told us about Groove for St. Jude, an hour where they raise proceeds for St. Jude's Children's Research Hospital. Guests came on stage to dance and make a donation. If you donated $10, you received a Groove for St. Jude shirt. If you donated $20, you got a cuddly bear. All available for purchase with proceeds benefiting St. Jude. My cousin Lana was diagnosed with cancer at 4 months old and started chemo as an infant. After a year of treatment, she was doing much better and they started spacing out her appointments. At one of her checkups over the summer, we received bad news. At only 18 months old, Lana was diagnosed with a second type of cancer and had to have brain surgery to remove the tumor. She is currently undergoing chemo 4 days out of the month in Miami and will have stem cell surgery next month. She has no white blood cells, so anytime she gets a fever, bit by a bug, you name it, they have to rush her to the hospital. My family lives 3 1/2 hours from Miami but luckily for them, they have health insurance. The hard part is the travel, lodging and eating out constantly while away from home for Lana's treatment. The fight against childhood cancer is something I strongly support and I was very impressed to hear about Carnivals partnership with St. Jude. What really hits home for me is that St. Jude provides the best treatment to children with caner at no cost for those families who need it. On top of the treatment, they provide lodging for the families. Knowing first hand what my cousin is going through made me realize even more how amazing of an organization St. Jude's is. 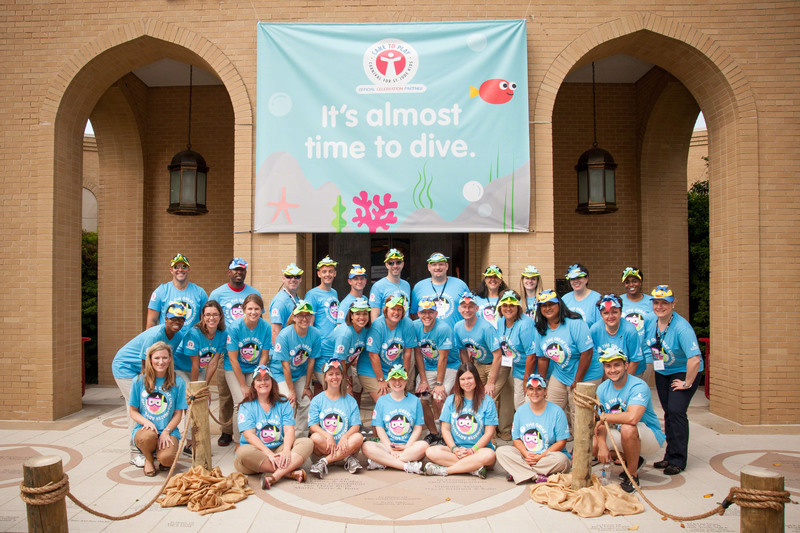 In September, Carnival took a group of bloggers to Memphis Tennessee where they volunteered at St. Judes. My friend Amanda was one of those bloggers and you can read about her experience here. 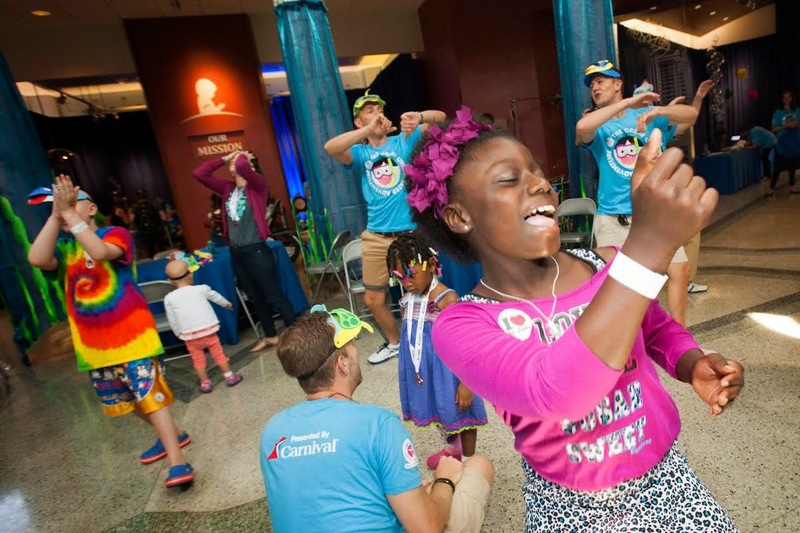 In 2013, Carnival Cruise Lines became the Official Celebration Partner at St. Jude Children’s Research Hospital and has done an incredible job raising money for the fight against childhood cancer. They surpassed their initial goal of raising $5 million dollars over 4 years and are looking to raise $2 million more. No doubt they will get that! So next time you are on a Carnival Cruise, make sure you participate in the Groove for St. Jude. Our ship raised $2k during our Groove and I cried the entire time. Or you can donate directly at through this link.